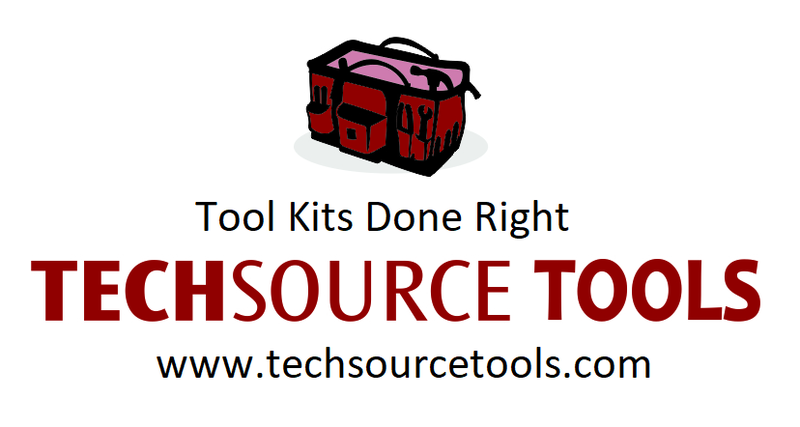 Techsource Tools has been designing and producing custom tool kits, for Skilled trades training programs, for over 40 years. 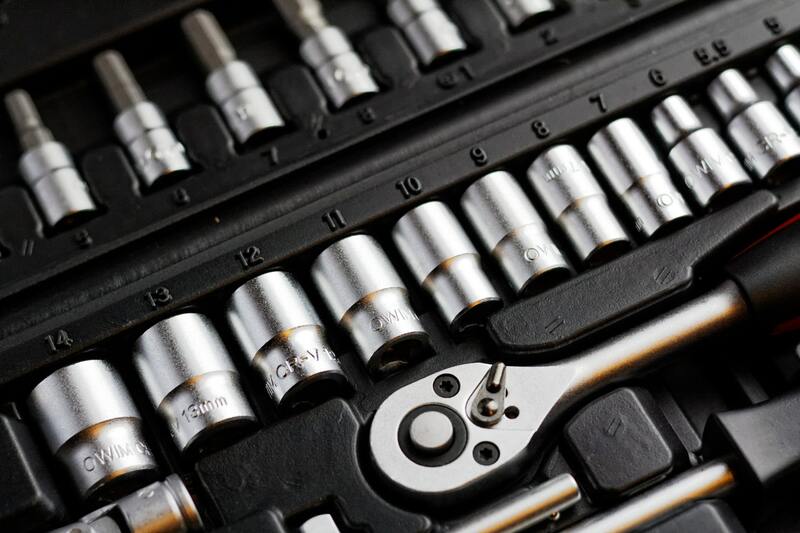 We partner with the leading brands of tools and test Instruments to offer our customers special Educational discounts on high quality, Industry grade, tool kits. students, knowing that these students might be their future customers. In order to make this happen, our vendors are willing to give Techsource special educational pricing on their tools. Techsource in turn sells our custom kits at extremely competitive pricing. We focus on high quality brands and excellent customer service. We live and breathe customer service every day and in everything we do, from start to finish. Even the way we package our kits, the boxes we ship our kits in and the packaging tape we use to seal our boxes for shipping. We try to pay attention to every detail of our customers experiences with us. Service always comes first. Working together with customers and vendors to create strategic partnerships. We want to maximize the relationship for everyone involved. We are a resource for our customers, to help them enhance the products they offer to their customers. We will help you to identify cost savings, while maximizing quality products, in the kits we create. It’s a partnership where everyone benefits.